Federal ruling is expected in the "coming weeks." camera (Michael Krinke/Getty Images) The National Highway Traffic Safety Administration is considering a new technology that would alert drivers of dangers of a crash up ahead. Federal officials will decided in the "coming weeks" whether to require new cars to include smart technology that would alert drivers of a coming crash, even in vehicles that are two or three cars away. The vehicle-to-vehicle -- or V2V -- technology has undergone testing in recent years and has already been installed in some cars that are on the road. A recent study by the Government Accountability Office determined that if the gizmos were widely deployed, "V2V technologies could provide warnings to drivers in as much as 76 percent of potential multi-vehicle collisions." 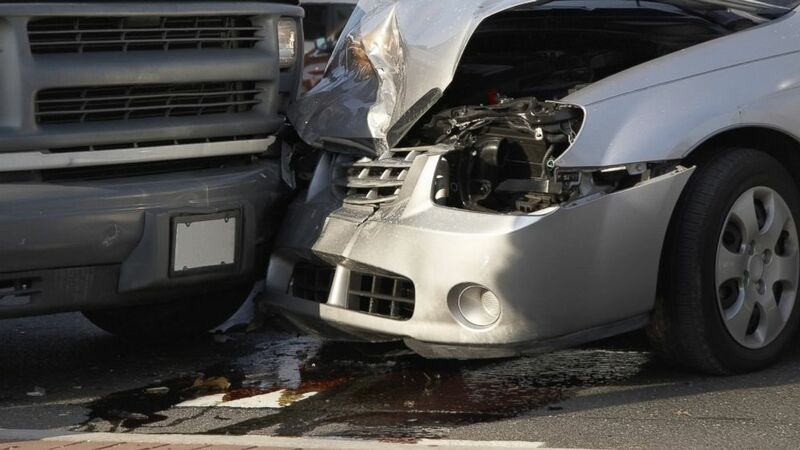 In 2011, there were 5.3 million car crashes that injured 2.2 million people and killed 32,000, according to the GAO. "The continued progress of V2V technology development hinges on a decision that the National Highway Traffic Safety Administration plans to make in late 2013 on how to proceed. ... One option would be to pursue a rule requiring their inclusion in new vehicles," the GAO wrote in a November study. The year ended without NHTSA's expected decision, and this week the agency would say only that it expected "to announce a decision in the coming weeks." Putting smart cars on the road comes with complications beyond cost, which is expected to be "modest relative to the price of a new vehicle," according to the GAO. What could make cost a factor are the communication system safeguards that would be necessary for the widespread use of these cars. "Widespread technology depends on other cars having the same system so they can talk to each other," said David Wise, director of the GAO's Physical Infrastructure Team, who wrote the GAO study. But it also requires that the system be secure. "Privacy is the real challenge," Wise said. He said the V2V will likely rely on GPS-type data that could track a person's movements. "Who has access and how do you secure the data?" Wise asked rhetorically. He also raised the specter of someone hacking the system and causing havoc on the road. "The cost is in the communication security system," he said. There is also the issue of liability if a car that has the V2V system is involved in a crash, the GAO report said. If NHTSA decides to require new cars to be smart cars, it could still be a generation before they become commonplace on the road, Wise said. "It takes 20 years for the country's fleet of cars to turn over," he said.